Mirepoix Is The Best Flavor Foundation For Cooking. Are You Using It? 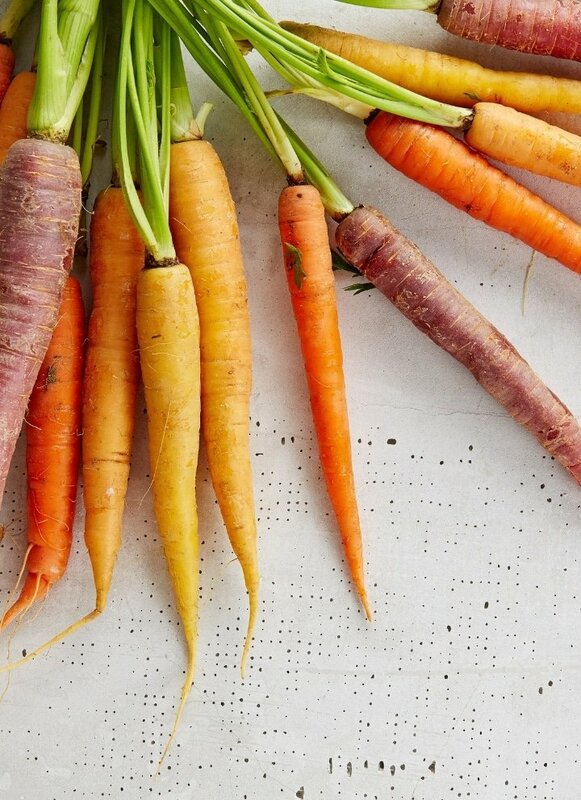 Home » Mirepoix Is The Ultimate Flavor Foundation. Are You Using It? Mirepoix is a combination of onion, carrots, and celery, and the foundation for many great French Culinary dishes. 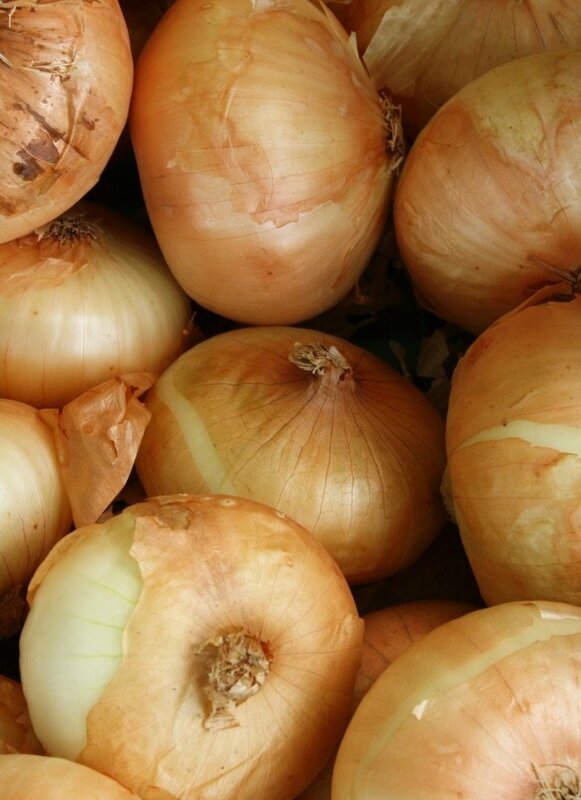 It is most commonly used in sauces, soups, and stews, but its many uses go far beyond that. Note: This post was updated with new content and images on December 15, 2018 for your enjoyment. The whole point of this blog is to help you learn the skills & techniques of professional chefs. I want you the have the same kitchen confidence as someone who has been in the game for 20 years. One of the best ways to gain that great foundation is by understanding mirepoix and its uses. Mirepoix (pronounced meer/pwah), is a combination of celery, carrots, and onion that is used to flavor stocks, sauces, soups, roasts, and other dishes. It is the base for a lot of classical French cooking, although most recipes don’t specifically call for the blend. Instead, they list each ingredient individually. The intent of mirepoix is to be lightly cooked, but not caramelized, at the beginning of cooking. This brings out the natural sweetness of these aromatic vegetables and sets and foundation for the flavor profile. Certain dishes, like an Espagnole sauce, may require caramelization for a stronger depth of flavor, but it is uncommon. This argument varies by who you talk to and how they were trained. For example, the C.I.A (Culinary Institute of America) measures by weight. Meanwhile, The Joy Of Cooking instructs you to use one onion, to one celery rib, to one carrot. If you buy the pre-chopped mirepoix in the grocery store, however, you get it by volume. So which way is right? For a home cook, the easiest way to measurement is by ratio: one part carrots, one part celery, two part onion. The more you cook with mirepoix, the better you will will get at estimating this amount. Here are some cooking tips for how to use mirepoix in different ways. Whole. If your recipe doesn’t require caramelization or to be strained at the end, it can be used whole. This is most commonly done in stocks, large batch sauces, and pureed soups. Finely Chopped. Uniform sizes will help with even cooking. 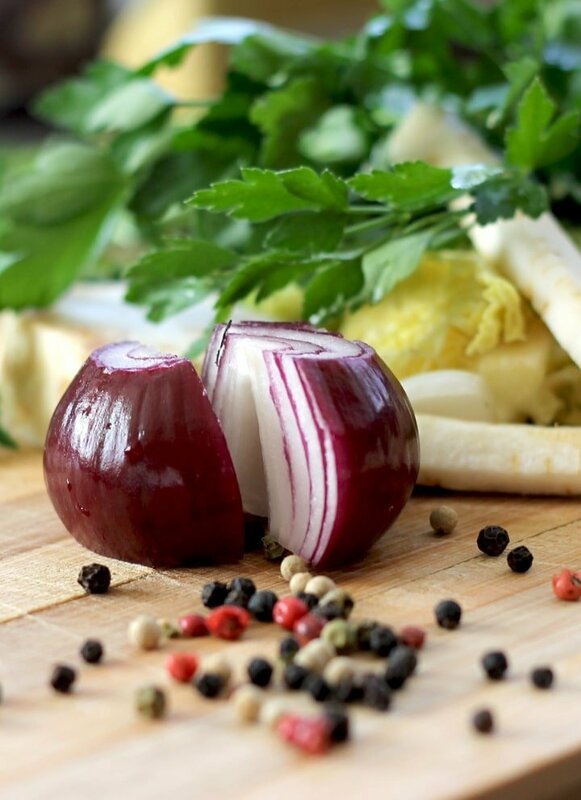 Remember, the smaller you cut your aromatic vegetables, the shorter your cooking time. Add in the onions and carrots and sauté until the onions are translucent. Add in the celery and cook until the carrots begin to soften and the celery has started to turn a bright green. Caramelized. If you want a richer, deeper flavor to your mirepoix, caramelizing will help. Follow the same steps as above, but wait until your carrots have developed a golden brown sear before adding the celery. Aromatics. Mirepoix can be used to lend aroma and flavor to what you are cooking even without directly using it as an ingredient. For example, if you were to roast a turkey for Thanksgiving, you could place the mirepoix under the turkey (directly, or under the roasting rack) to impart it’s flavor. Most regions have something similar to mirepoix, but it is primarily a Western cooking technique. For example, many people will also call Chinese, Thai, and Indian aromatic blends “mirepoix”, but I find that that generalization of the ingredients to be far too inconsistent. There are numerous “dialects” based on location and it can vary greatly from town to town and province to province. Here are some common recipe variations. Soffritto Variation. This Italian version is made with the same ingredients as mirepoix, but is sautéd in olive oil instead of butter. Often, pancetta, bay leaves, garlic, fennel and/or parsley are added. Interesting fact: the raw, uncooked form is called battuto, while the finished product is soffritto. Cajun “Holy Trinity” Variation. This cajun/creole version is popular with dishes like gumbo. It uses two parts onions to one part celery to one part green bell peppers. Suppengrün Variation. This German version is made with leeks, celery root, and carrots. 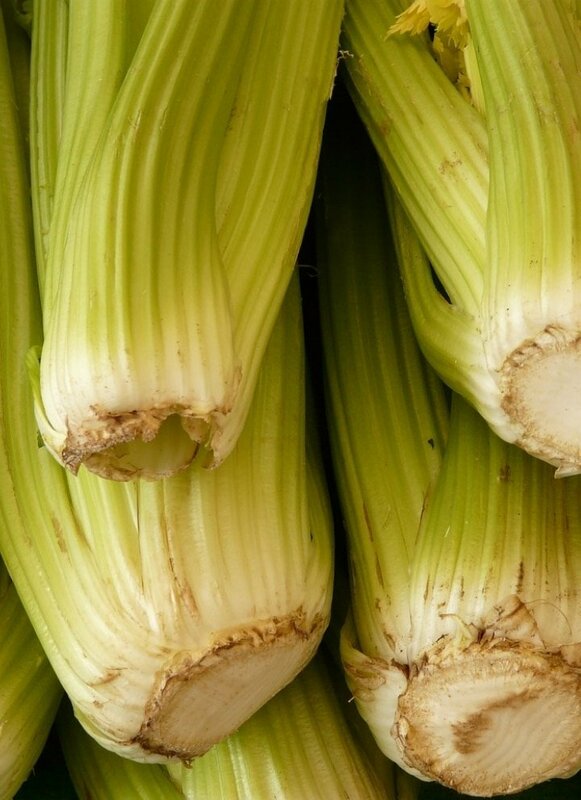 Although there is no specific ratio for suppengrün, it is such a staple it is often sold bundled at the grocery because it such a staple. Spanish Sofrito Variation. This version, (which has only one f and one t) is made with one part sweet onions and garlic, to two parts Roma tomatoes. Spanish sofrito has a lot of regional variations including the use of jalapeno or green bell peppers, but almost all versions call for around a half a head of garlic. Just for Fun: If you are a person who learns best by storytelling, try reading this one from Salon about Dr. Mirepoix and Monsieur Pinçage. Even if you don’t learn best with stories, read it anyway. It’s fun. Very helpful. Thanks Mackenzie! Love reading your blog. I’m new to bone broth making. So this was very helpful, thank you for doing such an in-depth blog. Hi Melonie! I’m sorry I’m just now seeing this. I’m so glad you’re delving into the world of bone broth making and that you found this post helpful. How is it going? Have you discovered any tricks of your own?